Blogposts about bird lists from Tranquilo Bay Eco Adventure Lodge. 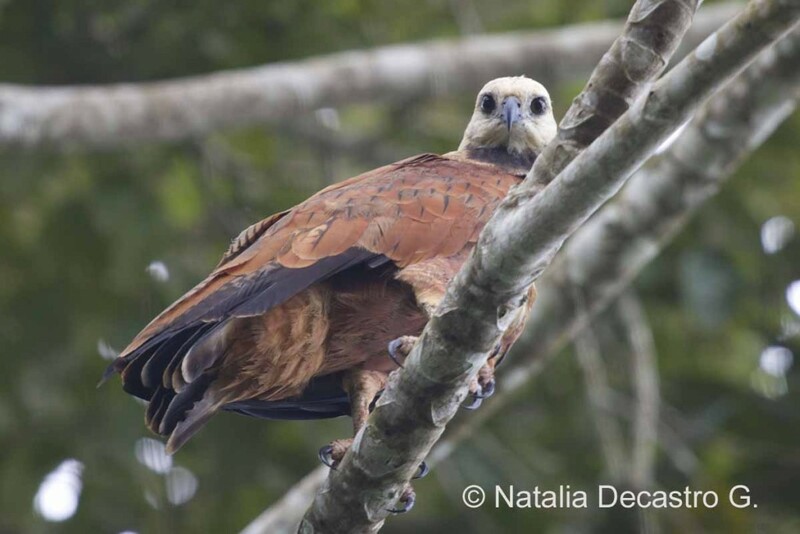 Black-collared Hawk (Busarellus nigricollis), the last species add to our Western Caribbean Slope birdlist. It’s always exciting going on a wildlife observation trips around the archipelago, because it’s likely to get something new, that we never have seen before. The province of Bocas del Toro always has surprises for you if you are patient and spend time outside. Today I´m referring to our Western Caribbean Slope bird list. As of our April update, we had a total of 483 species seen for the different locations where we go birding, now the number of species is 497. That means over 50% of all the species in the country, very impressive, don´t you think? I know it will continue to grow, showing the amazing diversity and richness of this part of the country and the province of Bocas del Toro. 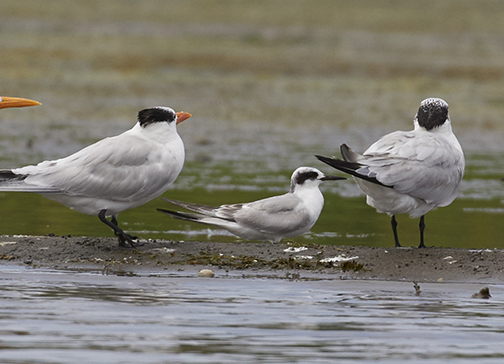 Of those 497 species of birds we have now seen on our excursions, 203 species have been seen at Tranquilo Bay. The new updated version of the Clements 6.9 birdlist is also available on the webpage. Natalia has updated the Clements list in conjunction with Clements 6.9. Ramon has updated the AOU list as well. Both lists include 470 species. 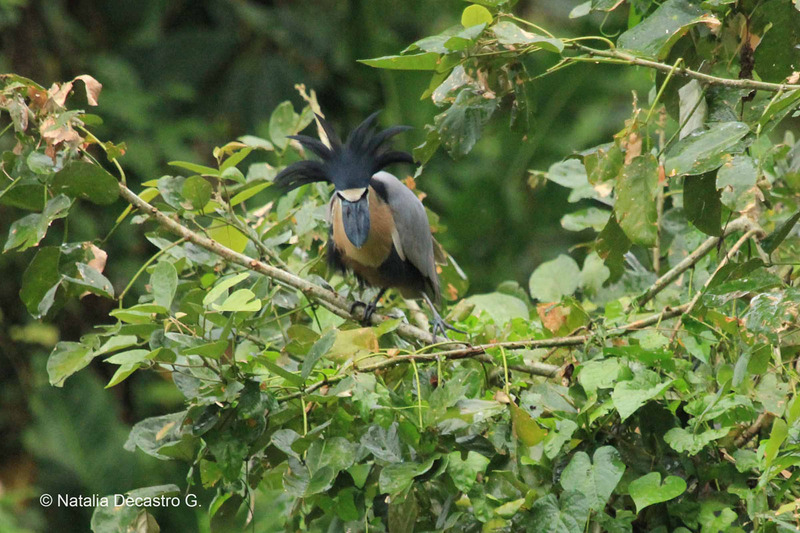 We added 8 species between May and December 2014 to our Western Caribbean Slope lists. The backyard list is now up to 193 species. You can reach either list on this post or on the birding page of the website itself.